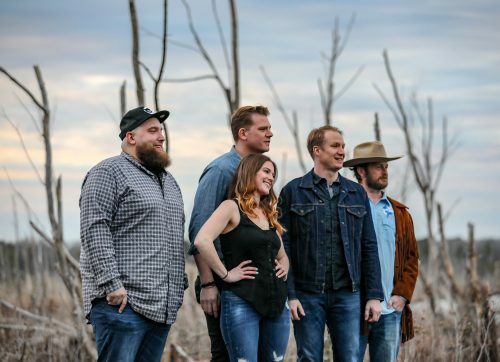 When performing live, Indian River can play a masterful blend of original songs and songs from the band’s well-known country, folk, and Americana musical repertoire. Moreover, IR recently released their first full length, Nashville recorded album, Coastal Hwy, in the summer of 2018. Hailing from the backwoods of Sussex County, Delaware, the group’s sound and style is present and influenced primarily by the long, sandy Atlantic Ocean coastline on which they currently reside. The iconic Indian River Bridge (pictured above) is a symbol of their roots buried deep in the soil of southern Delaware, their lives all entangled in moments of time near this structure. On the forefront of an emerging style of country music, called Coastal Country, Indian River has slowly amassed a cult following of those who prefer cool, off-season bonfires on the beach over anything else, to those who live and die by the ocean and to those who trade whiskey for rum.